For units 1986 to present. Handle and Cover sold separately. LEFT HAND SHOWN. Used on units 1986 to present. Handle sold separately. LEFT HAND SHOWN. 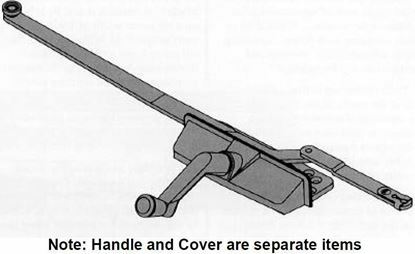 Set of two ( one left and one right) Used on left and right operating casements (universal). 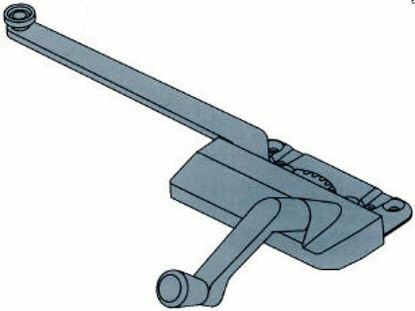 Used with with a dual-arm operator. 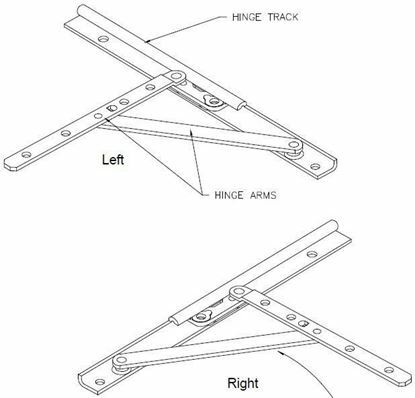 Arm track and sash brackets are left and right (universal).